A bankruptcy judge yesterday did not approve the bidding procedures THQ proposed in selling off its assets, which THQ's creditors had complained was rigged to sell the whole thing to a private equity firm for $60 million. Now comes a report that Warner Bros. Interactive Entertainment is an interested buyer. The word comes from Distressed Debt Investing, a blog managed by an investor who evidently was in Friday's hearing on THQ's bankruptcy. On his Twitter feed, he said "Lawyers for Warner Brothers states they have team ready to complete due diligence if more time is allowed." Other buyers are interested in some of THQ's assets, and some also are interested in purchasing it whole, Distressed Debt Investing said. THQ's creditors, and the government trustee assigned to the bankruptcy, had filed objections to bidding rules THQ had proposed when it is put up for sale, saying they stacked things in favor of Clearlake Capital Group getting control of everything for $60 million. 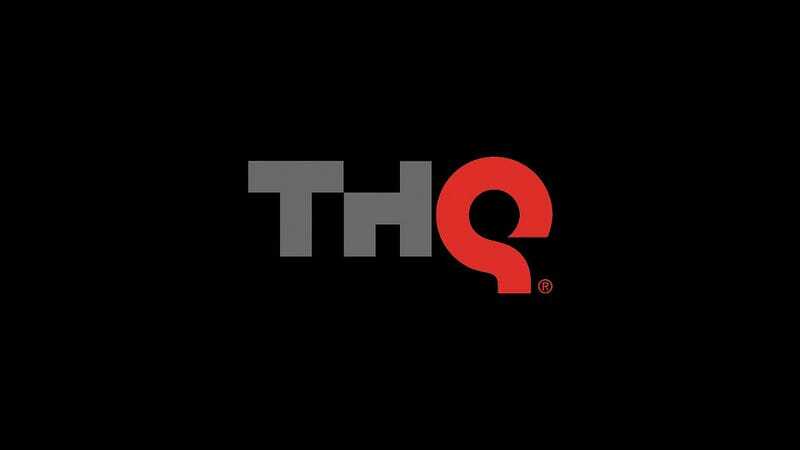 The sale presumably would leave THQ's management team in place and keep all of its assets together, just owned by Clearlake. THQ has characterized the provisional sale as Clearlake making an investment in the company's new start. Had the rules been approved, Clearlake would have gotten control of THQ for $60 million assuming another bidder had not come forward. While the judge in this case did not approve the procedures for sale, she rescheduled another hearing for Monday and asked the parties to continue working out their differences.